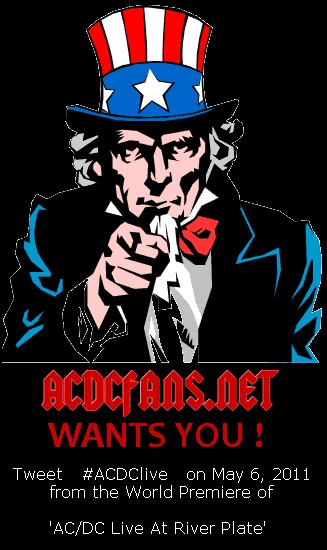 ACDCfans.net is looking for ‘fans on the ground’ at the World Premiere of ‘AC/DC Live At River Plate’ this coming Friday May 6, 2011 at London’s HMV Hammersmith Apollo. If you have a ticket to attend the premiere or plan on gate-crashing the biggest event of the year, we want to hear from you! Your mission is simple – use Twitter to tweet #ACDClive news from the premiere. * your thoughts on anything and everything AC/DC! 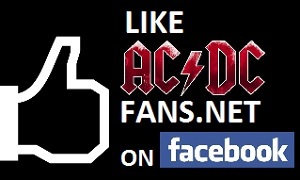 Include the hashtag #ACDClive within your messages to allow AC/DC fans to follow your tweets. 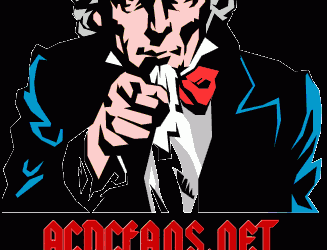 For AC/DC fans not lucky enough to attend the world premiere, tune in to ACDCfans.net on Friday May 6, 2011 from midday GMT, for the latest tweets live from the event. Don’t know what Twitter is all about? It’s quick and easy to get started!